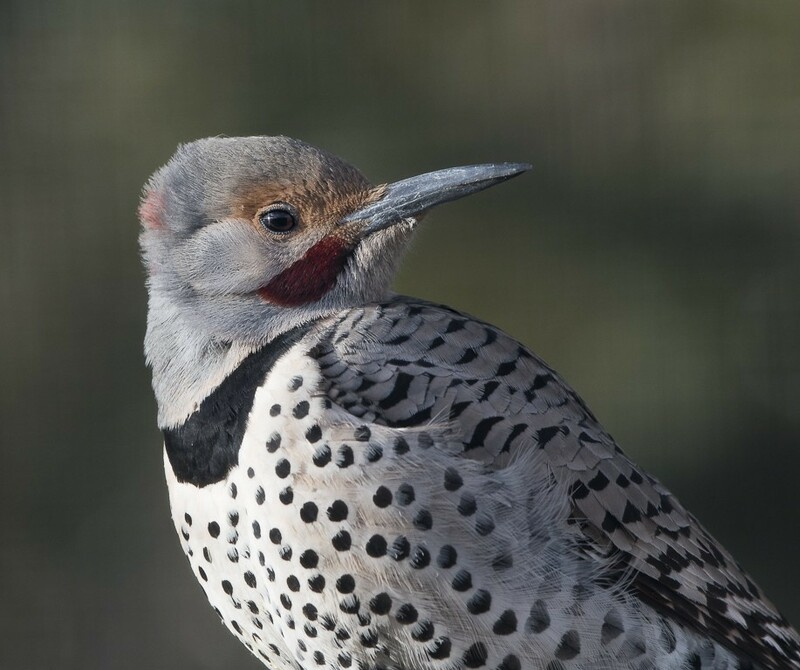 The Northern flicker is one of those birds that seem to handle Canada's freezing temperatures very well. 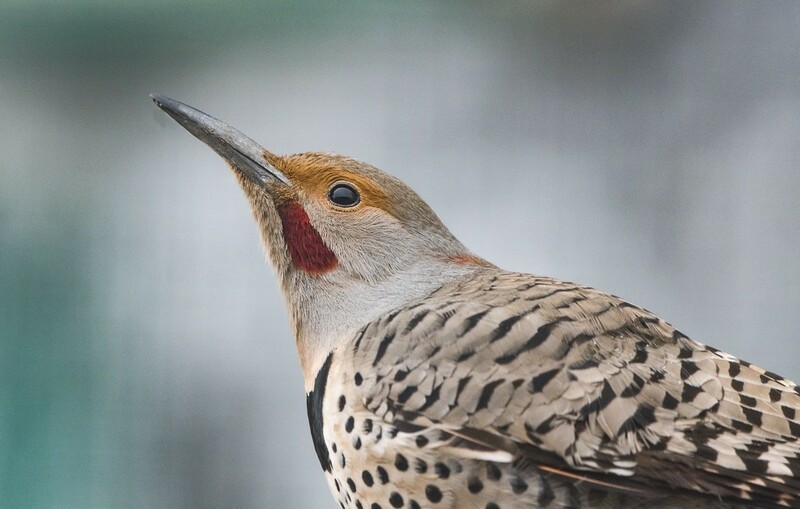 If you have a bird feeder in the winter, chances are you will have Flickers visiting at some point. 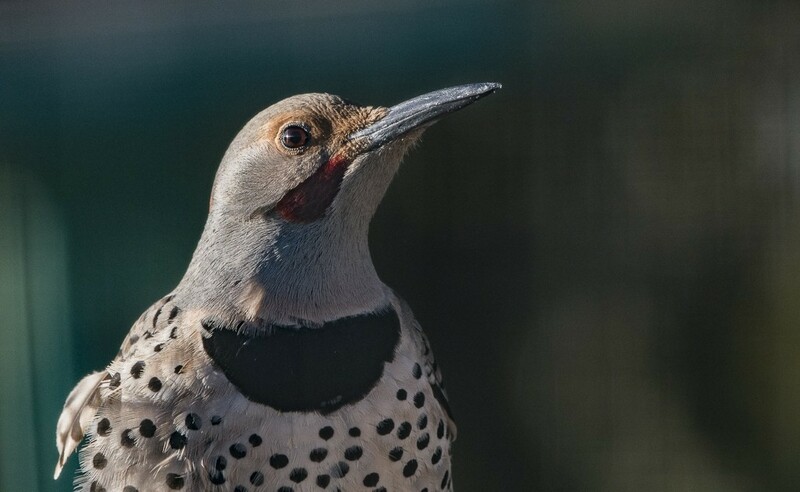 This maybe the only opportunity to get really close up photographs of this bird. For the two photos to the right and on the bottom, I placed a birdfeeder very close to the blind ( three meters ) then sat and waited. Since the sun is low in the sky in the winter it produced some nice side lighting.